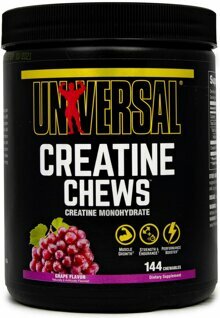 For creatine loading, chew 4 tablets (one serving) twice daily for 5 days. 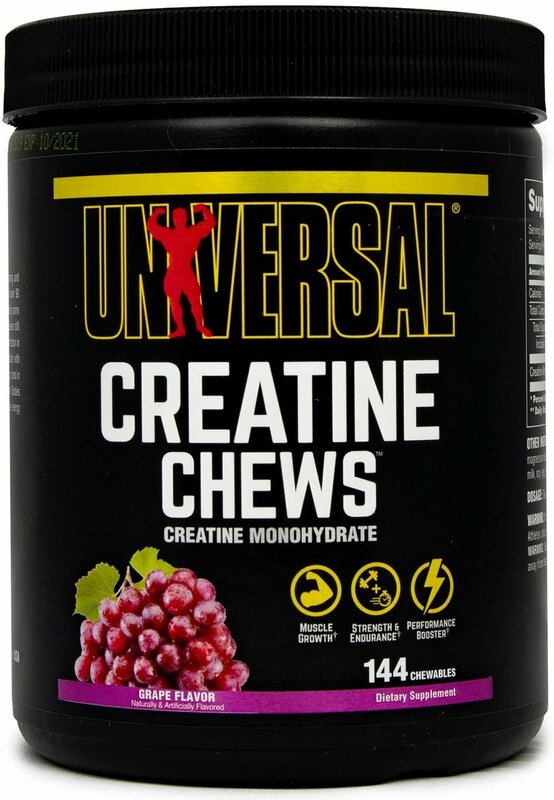 For creatine maintenance, chew 4 tablets daily. For best results, take one serving within 30 minutes following your workout.